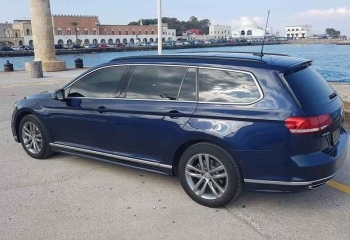 Rhodes Taxi Transfer & Rhodes Coach / Mini Bus Transfer services Rhodes Pre Book fare from Rhodes International Airport or from Rhodes Port one way or return to any destination on the island. Our fleet of vehicles consists of local Taxis, minibusses or coaches and offers a safe private door to door service for your family or group traveling to Rhodes. 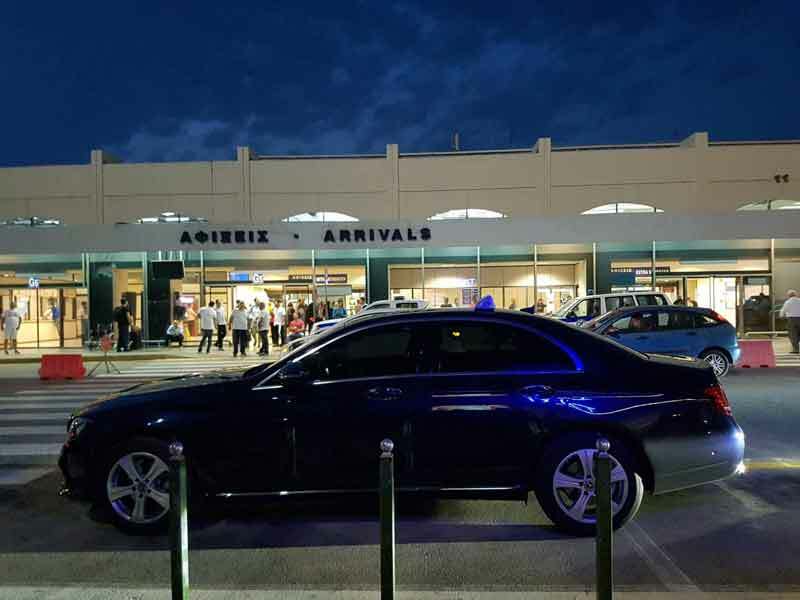 Rhodes pre-book Taxi fare and have the confidence and knowledge that our driver is ready and waiting to meet you at the airport arrivals hall or at the seaport. By pre-booking your taxi you will not have to wait or waste valuable holiday time trying to find transport to get to your destination and you will also have the flat fare rate. All cars are serviced regularly hold the local KTEO (MOT) license and are all Mercedes. A pre-booked taxi is the most convenient way to get to your destination. Rhodes Coach / Mini Bus Transfer Shuttle Service. 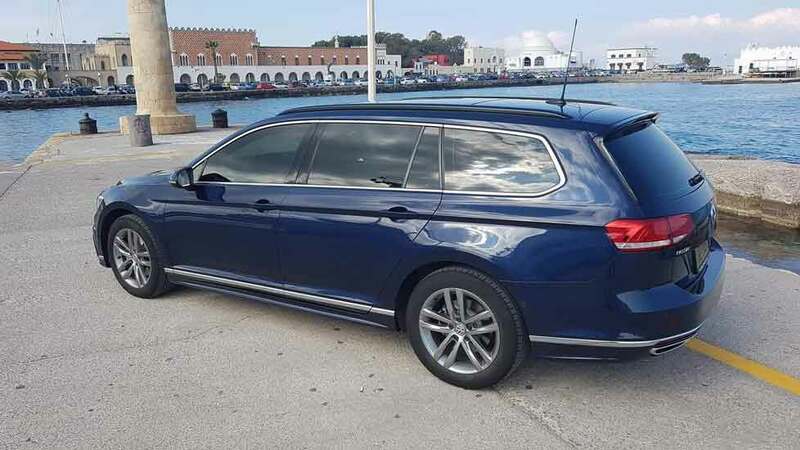 If you are traveling to Rhodes in a group the most convenient way for you to get to your destination is by booking a private coach.The driver will be at the arrivals hall in the airport or at the port holding a sign with your names making it easy for you to recognize.All of our drivers are extremely friendly with years of experience. Our coach’s seat up to 55 people all are air-conditioned and well maintained. If you are a smaller group but too many people for a taxi we can then offer you our minibus service.This will keep your family and friends altogether which is a much nicer way to travel. All of our transfers take you directly to your location no stopping off at other hotels or villas for other passengers, therefore, you arrive at your location more quickly, less stressed and relaxed ready to start your holiday. Please contact us for a quote.